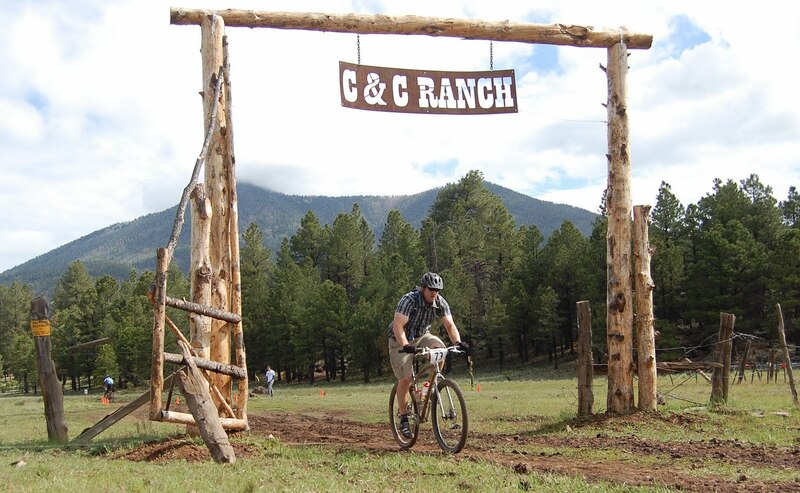 The Barn Burner outside of Flagstaff Arizona was my 1st 100+ mile race. (Ok, you jerks. The Zuni 100 doesn’t count. I never finished both laps of the Zuni 100. But if I did, the mileage would only add up to 92 miles. So there.) Well, the Barn Burner was almost 106 miles. I finished in just over 10 hours AND I spent 30 plus minutes fixing a busted chain. My body was shot at the end of the race. But I survived and even finished strong. The race was well organized. Great camping accommodations. There was even a pre-ride the week before. Great experience. Oh yeah, the weather was great, except for the downpour at 6AM that led to a mud bogging start. But that’s cool. Check out the data, geek.